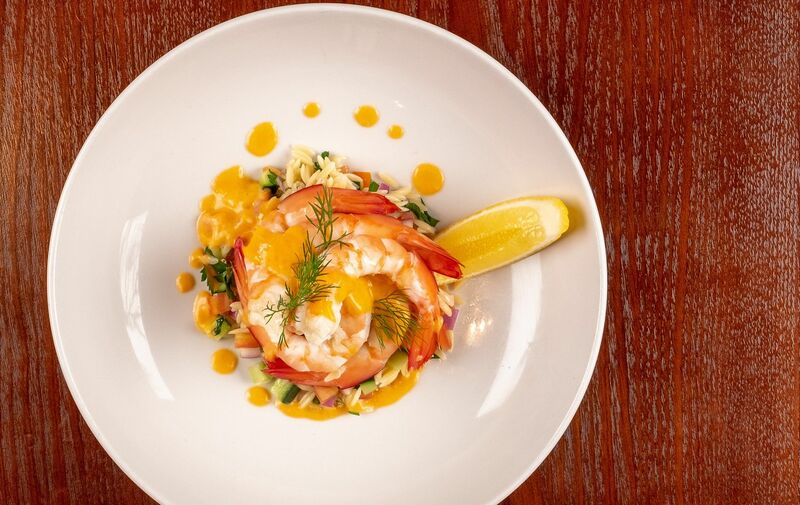 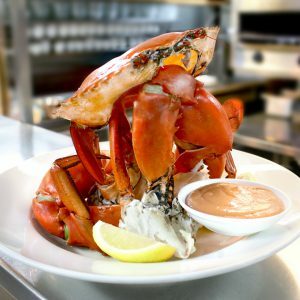 Gambaro Seafood Restaurant & Function Centre is one of Brisbane’s most esteemed restaurant and function venues, having been in existence now for over 60 years. 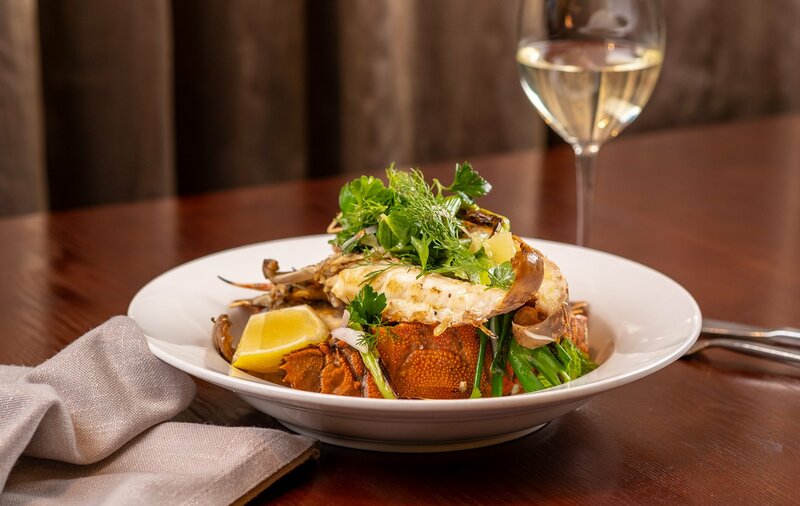 Located on bustling Caxton Street in Petrie Terrace, the CBD-fringe, Gambaro is within easy walk to Brisbane’s Suncorp Stadium and is part of the award-winning Gambaro Hotel. 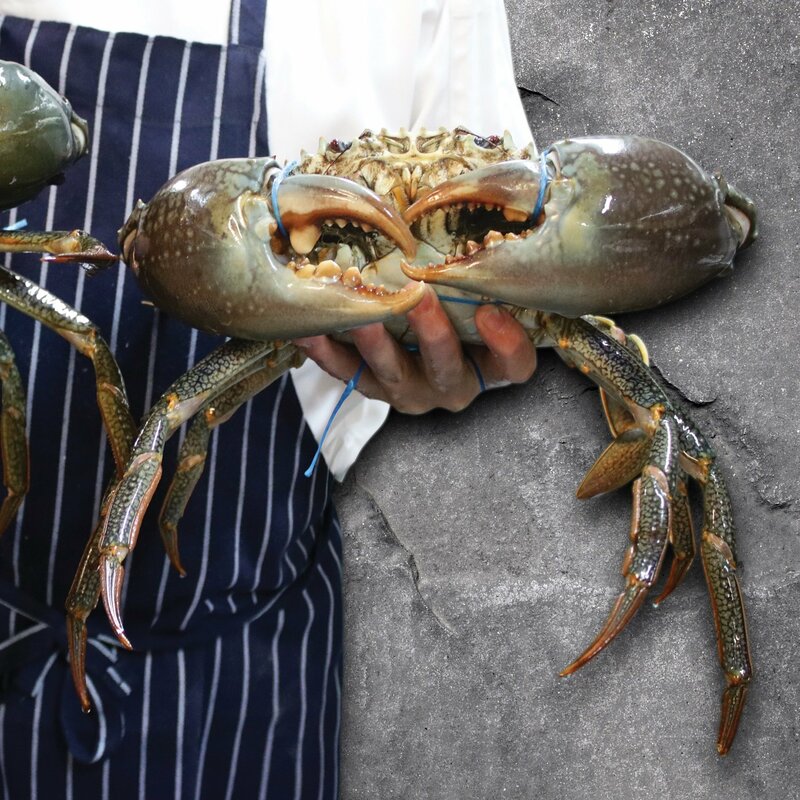 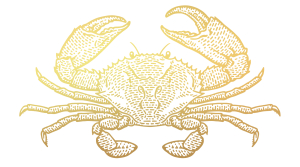 The À la carte menu at Gambaro Restaurant Brisbane boasts some of the finest seafood delicacies in the world, including the mouth-watering Mud Crab, Green Lobster fresh from our tank, Moreton Bay Bugs and Tasmanian oysters. 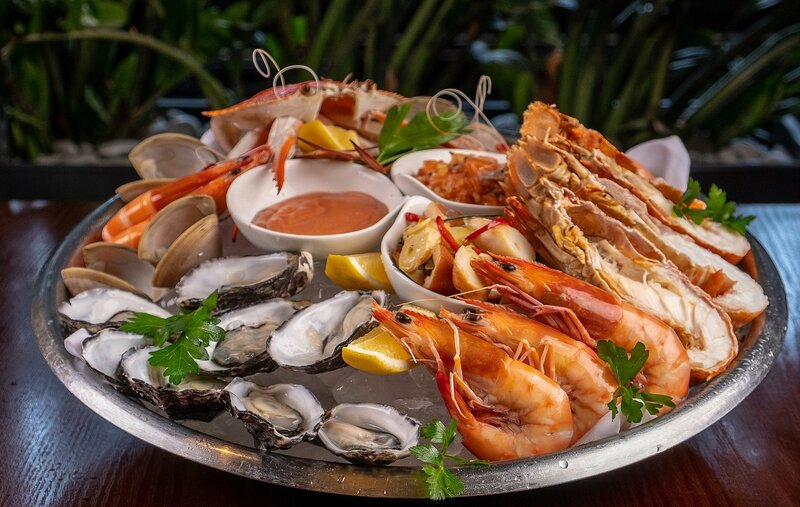 The specialty of the house, the Gambaro Seafood Platter, is world renowned and features a generous array of fresh local seafood served with famous Gambaro seafood sauce. 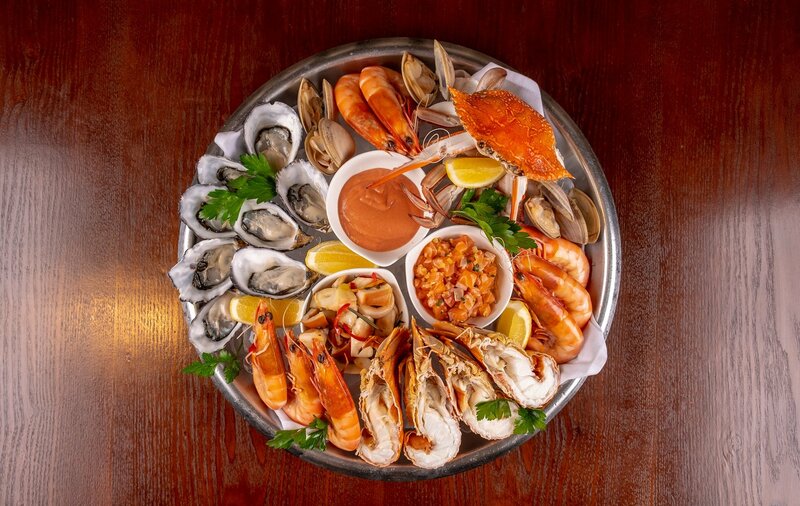 While seafood is our specialty, we also offer a range of non-seafood dishes, including both meat and vegetarian options, ensuring something to satisfy all tastes. 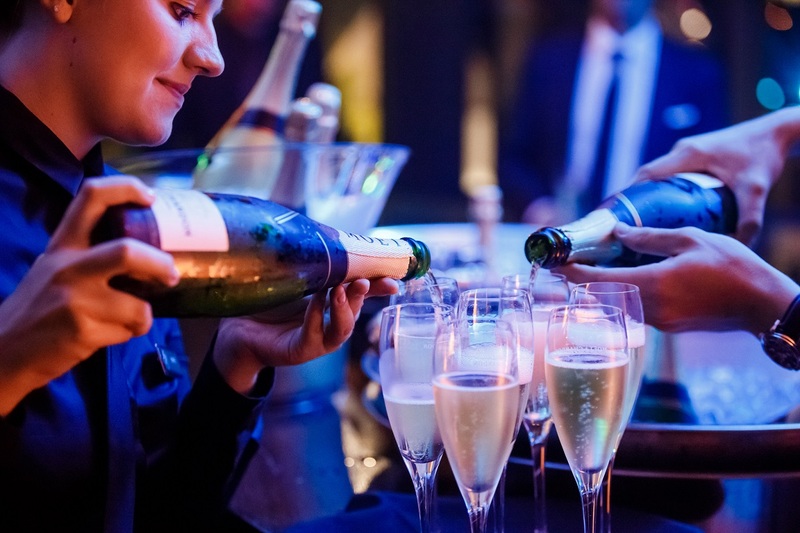 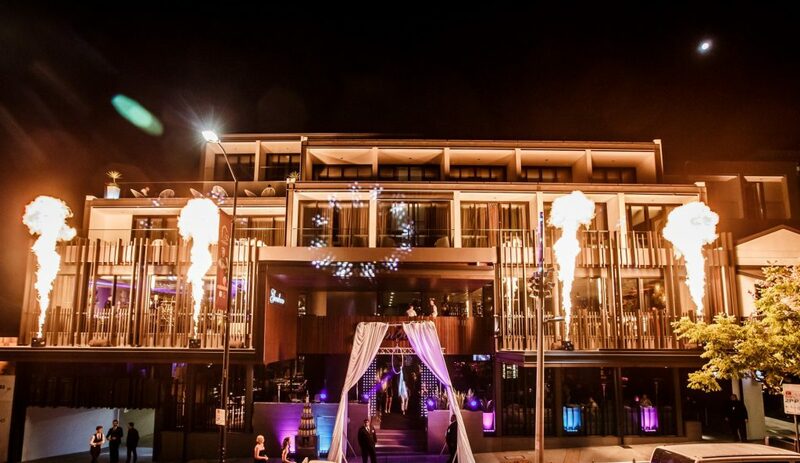 With over 60 years experience hosting social events, corporate events, weddings, meetings and conferences, Gambaro Function Centre combines a comprehensive event planning service with professional execution, attention to detail, luxurious state-of-the-art facilities, multi-award winning dining and personable service. 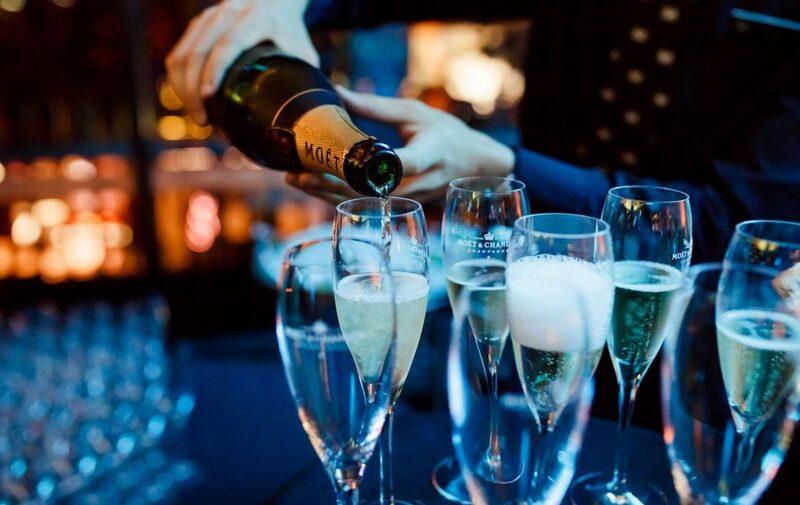 Let us take care of your next special event or function.